CG Says: The 2019 Mazda CX-3 gets some styling tweaks and blind-spot alert with rear cross-traffic alert is now standard. The center console has been redesigned and has more storage room thanks to an electronic parking brake that takes up less space. The seats have also been redesigned and leather upholstery is now available. Revisions to the engine add two horsepower. 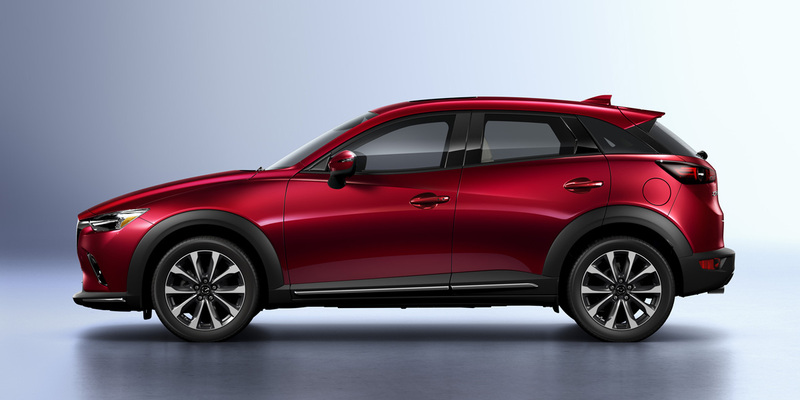 The subcompact CX-3 slots below the compact CX-5 in Mazda’s crossover lineup, and is available with front-wheel drive or all-wheel drive. 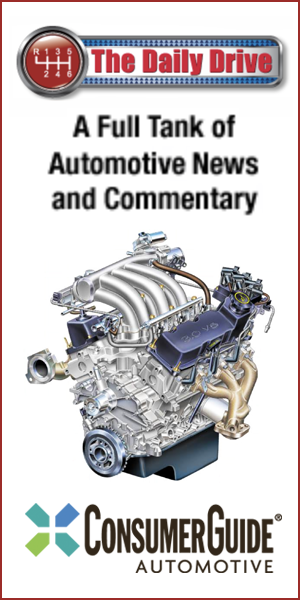 The sole powertrain is a 148-horsepower 2.0-liter 4-cylinder paired with a 6-speed automatic transmission. 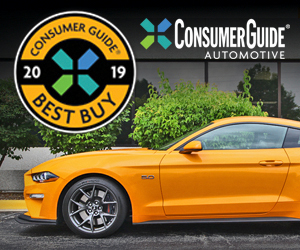 Available features include keyless entry and starting, heated front seats, adaptive LED headlights, adaptive cruise control, lane-departure warning, and a forward collision mitigation system with automatic braking. Even when measured against its similarly diminutive class competitors, the CX-3 is rather tight in rear-seat space and cargo room. However, its sporty driving demeanor, impressive list of available equipment, and all-around refinement make the CX-3 a fine choice in this segment.